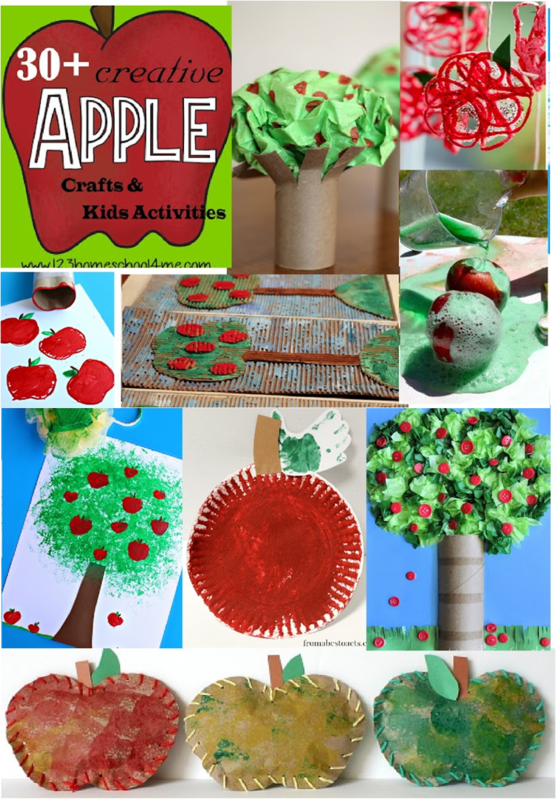 Kids will have fun celebrating apple month with these fun, creative, and unique 30+ apple crafts and activities perfect for toddler, preschool, kindergarten, first grade, and 2 grade kids in September. 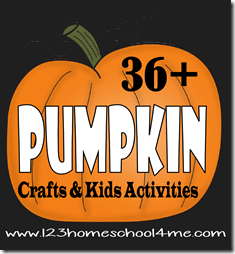 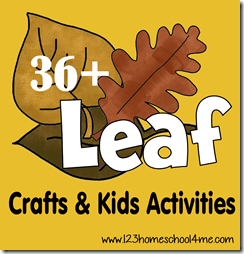 With September and Fall just around the corner I wanted to share some fun apple crafts and apple kids activities with you. 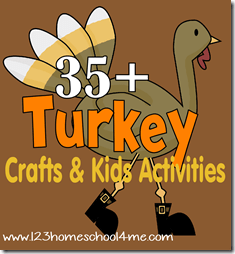 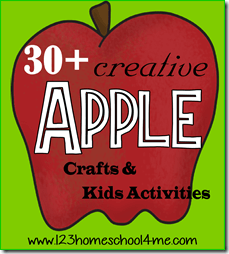 Here are the best, most creative and “funnest” apple crafts and apple activities for kids.